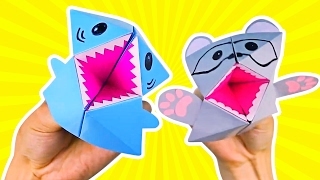 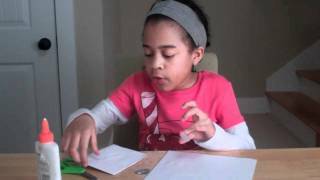 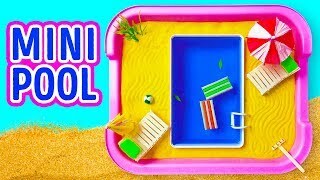 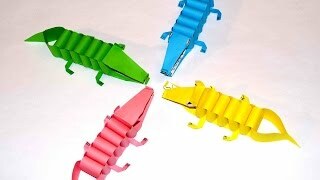 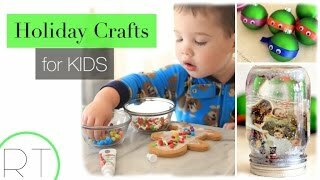 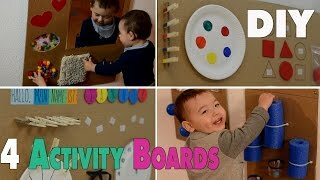 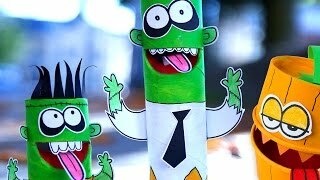 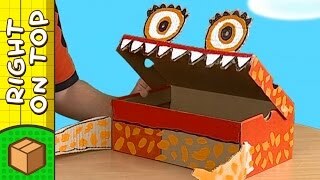 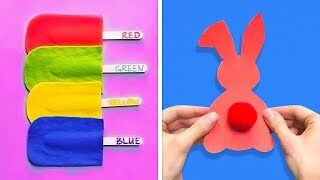 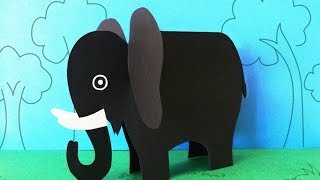 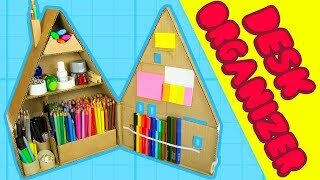 Paper craft for kids. 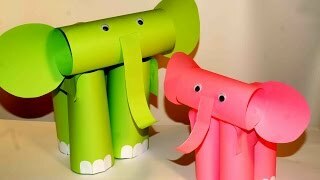 Paper elephants. 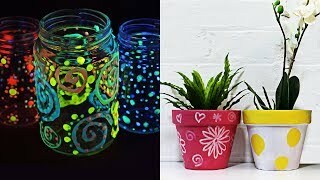 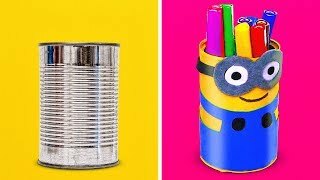 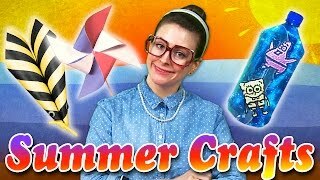 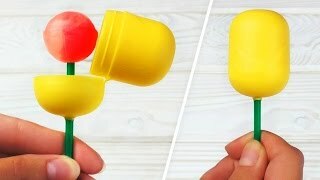 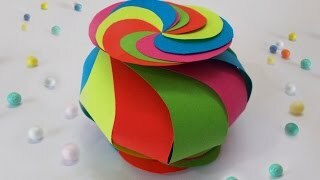 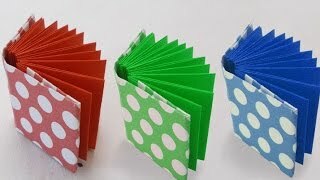 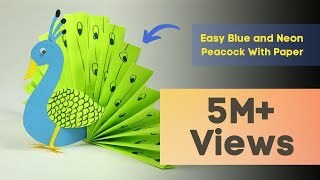 Easy paper crafts.